Part of Macau Legend’s $300-million casino resort in Cape Verde will open doors this August, CEO David Chow Kam Fai told local media earlier today after the company’s Annual General Meeting at the Legend Palace. Macau Legend will open a hotel and casino in the tiny northwest African nation this summer as part of what would be a multi-phase project. The Macau-based group has already invested more than $290 million in the first phase of its scheme. The company has revealed in previous statements that the first phase of its new resort would include a 200-room hotel, a casino, and an office block, among other facilities. Further phases of the project will include a marina, retail space, a convention center, and multiple food and beverage options. The whole integrated resort will occupy a 152,700-square-meter site (1,643,649.12 square feet). Macau Legend announced its plans to build a resort in the tiny island nation in 2015 and broke ground on he property a year later. The Hong Kong-listed company said back then that it expected it would take about three years to complete the project. Cape Verde currently has population of around half a million people, but Macau Legend will actually be targeting foreign visitors. Under a deal between the Macau casino operator and Cape Verde officials, Macau legend would receive a 15-year tax relief and would be granted 10-year exclusivity over the operation of online gaming and sports betting as well as over the operation of land-based sports betting services. Of their choice to expand namely into Cape Verde, Mr. Chow has previously said that it being a Portuguese-speaking country (Macau is itself a former Portuguese territory) with well-developed infrastructure and booming tourism were among the things that drew his company to that particular part of the world. Tourism represents nearly a quarter of Cape Verde’s annual GDP and the country’s government has introduced a number of initiatives to boost that industry even further. Local lawmakers have pointed out repeatedly that Macau Legend’s integrated resort could certainly help the nation achieve that goal. 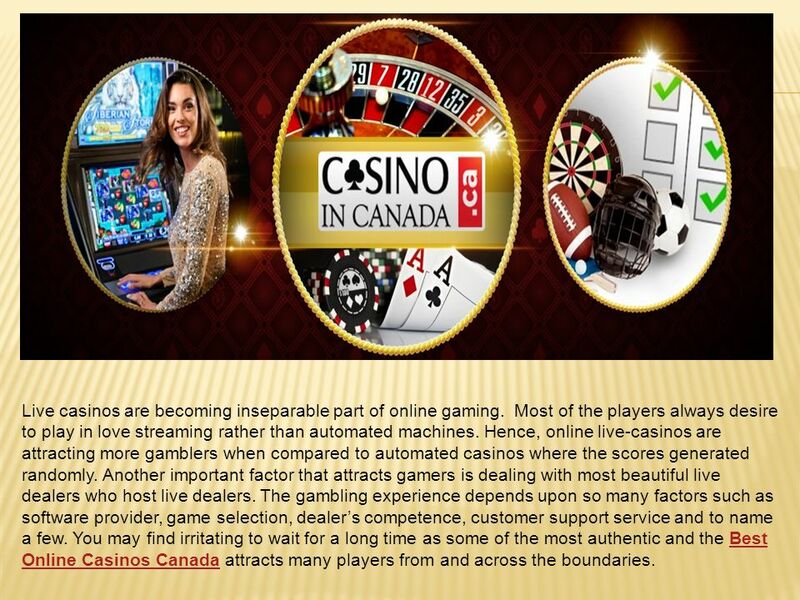 The legalization of gambling in the early 2010s was one such tourism-boosting initiative. 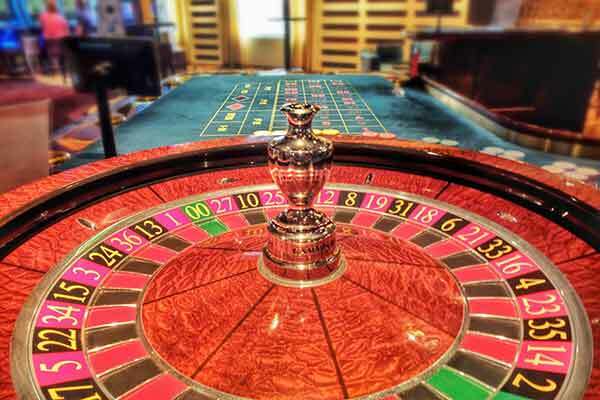 As a result from the legalization process, Cape Verde’s first land-based casino – the €5-million Casino Royal – opened doors as part of a larger Hilton resort in May 2013 on Sal Island. Under the country’s gambling law, brick-and-mortar casinos can be built on the islands Sal, Santago, Boa Vista, and Maoi. Macau Legend’s casino resort is currently under development in the capital Praia. It is also interesting to note that the Macau-based gaming company has submitted an application to develop a bank in Cape Verde. Mr.
Chow said today that local lawmakers are currently evaluating the proposal, which aims to provide small- to medium-sized businesses with much-needed support and facilitate payments processed on the Cape Verde territory.